Rhythmic gymnast Francesca Jones has been chosen to carry the flag for Team Wales at the opening ceremony of the 2014 Commonwealth Games. The 23-year-old, six-time British champion, represented Team GB at the 2012 Olympics and won a silver medal in the hoop at the 2010 Commonwealth Games in Delhi. Frankie has long been an inspirational figurehead for the sport of rhythmic gymnastics in Great Britain thanks to her considerable achievements and consistent performances at the very top of the sport. "Frankie is a perfect choice," said Wales chef de mission Brian Davies “"There is no doubt the whole sport in Wales has grown off the back of her personal success. 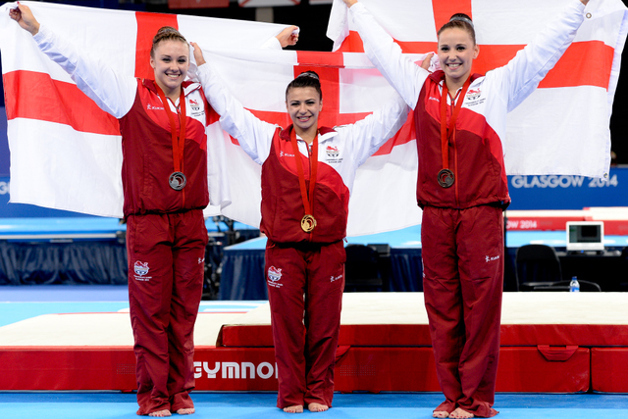 Without her, we would not have had such a thriving gymnastics team here in Glasgow. She is also a superb role model and we wish her all the best for the Games." Swansea's Nikara Jenkins and British champion Laura Halford will be competing with Frankie for Team Wales as the rhythmic events get underway on Thursday 24th. 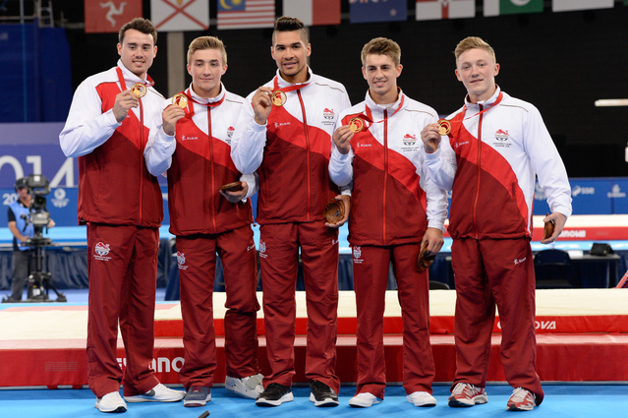 Check out our how to follow guide for all the key information, schedules and links for the 2014 Commonwealth Games.